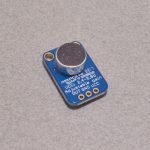 One thing that many microcontrollers and single board computers are missing is the ability to output an analog signal – but that doesn’t mean you cannot add one! 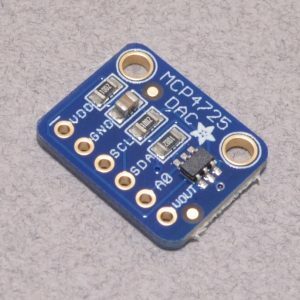 This breakout board features the easy-to-use MCP4725DAC which can output a single 12-bit analog signal. 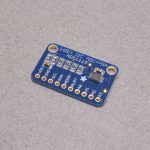 This board is controlled by I2C and features both 3.3V and 5V logic level compatibility. 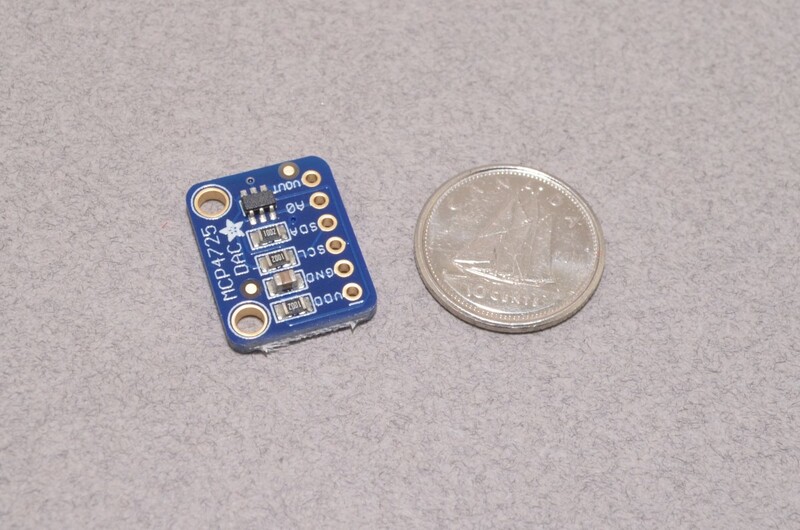 When using the board with 3.3V the VOUT pin will range between 0 and 3.3V. With with 5V logic, the VOUT pin will range between 0 and 5.0V. 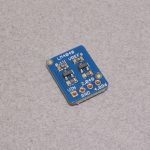 This breakout board is ideal for projects featuring audio output or the need to output precise analog voltage. 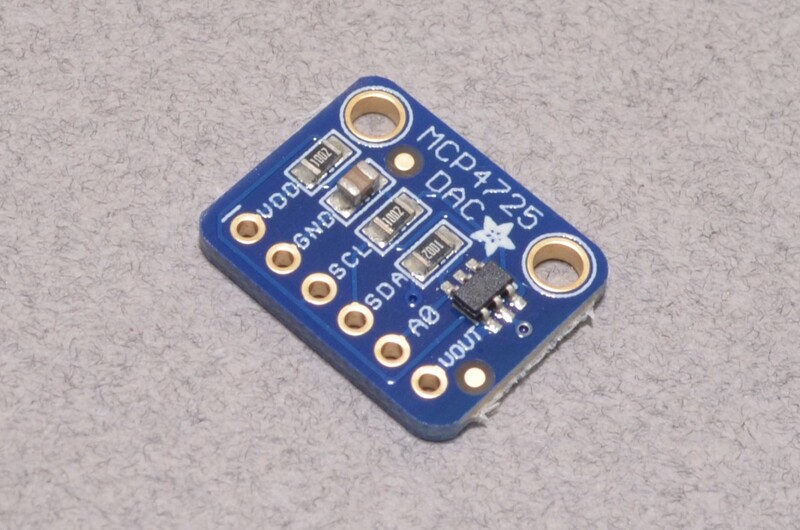 The MCP4725 is compatible with Fast Mode I2C (for use with boards that support it) and can reach ~ 200KHz updates rates on the VOUT pin. 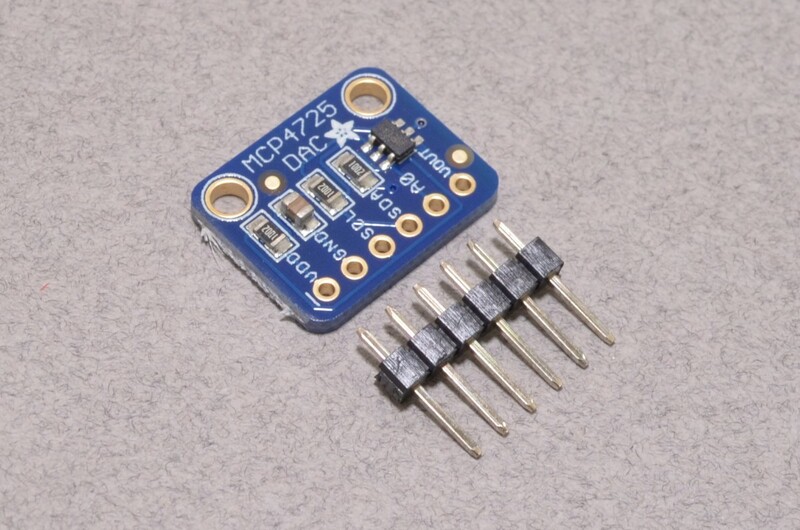 The MCP4725 also has an EEPROM so output voltages can be “stored” onboard. In the event of a power cycle, the voltage can be restored to that “save point”. 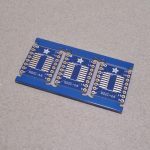 Each board ships with a chunk of breakaway header and will fit into a solderless breadboard for prototyping. SKU: BOB-002. 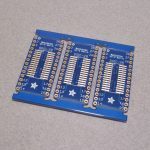 Category: Breakout Boards. 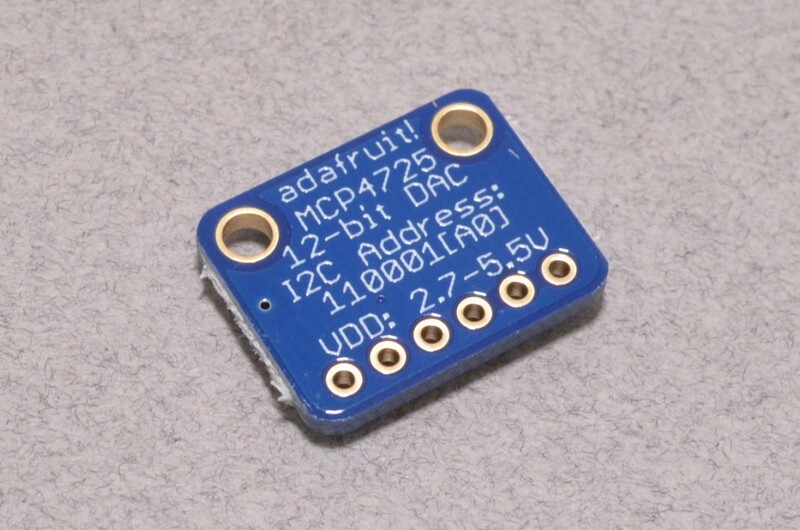 Tags: Adafruit, Analog, Breakout, Light Packet.